We would not be able to provide programming and opportunities for young girls without our generous donors. By becoming a Girls Rugby Donor, you are making a commitment to positively changing the lives of young girls in your local communities. 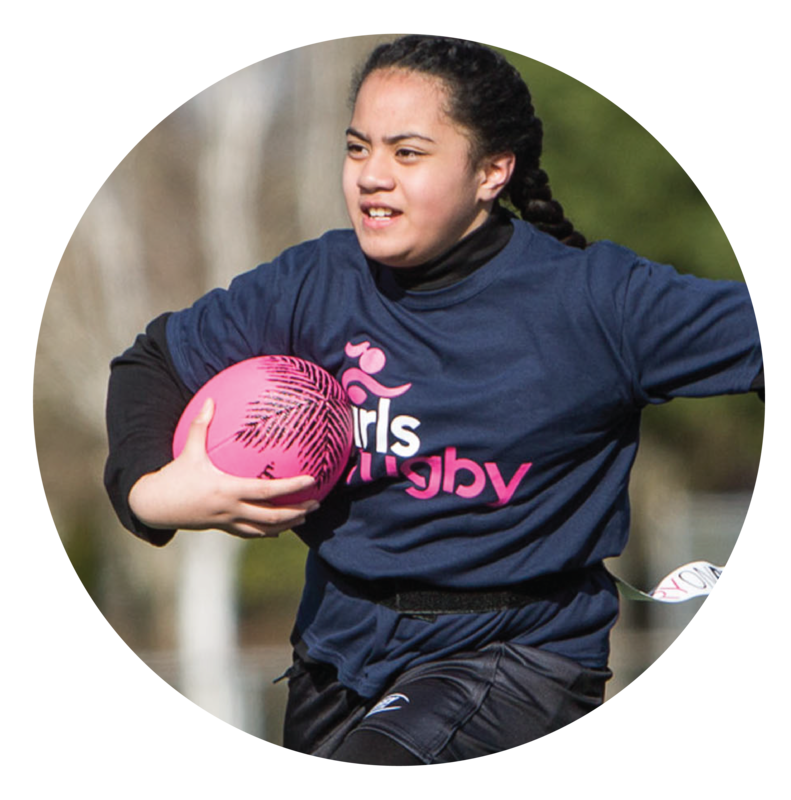 Every dollar into Girls Rugby goes right back into programs across the country, helping to put a rugby ball in a girl’s hands. 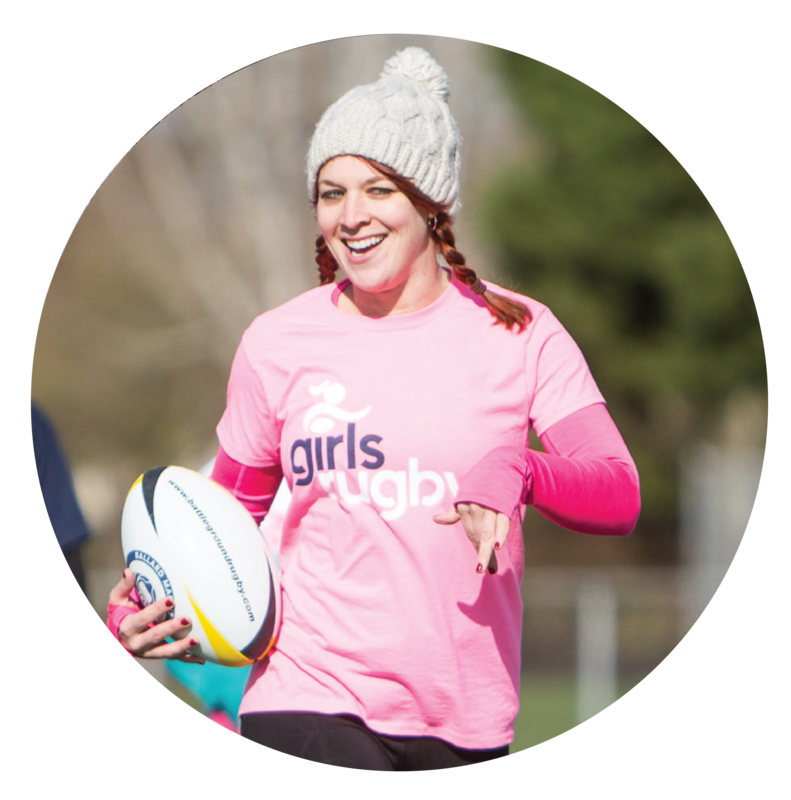 When you give to Girls Rugby you not only are investing in providing young girls the opportunity to play rugby, you are creating opportunities for young girls to learn vital life skills such as leadership, teamwork and discipline. Through supporting Girls Rugby you are creating environments where young girls are building positive self-esteem, confidence and a belief in themselves and their dreams. We value any dollar amount that you can give.  We have created various packages and donation options to showcase where your dollars will go. You can select one of these options or customize your donation with our Give12 Program. A one-time donation of $20 allows us to put a rugby ball in a girl’s hands. This rugby ball is the start of her rugby career. She will use it to improve her passing and catching skills. She will invite her friends to play with her. This ball will change her life. A one-time donation of $50 outfits a new rugby player with everything she needs to be a Girls Rugby player. Giving a girl her first rugby uniform helps her look the part and embody the rugby player she will become. Help give a young girl her first rugby jersey, shorts, socks, and rugby ball. A one-time donation of $100 supports our fearless Coaches and Referees within Girls Rugby. Your donation allows us to outfit Girls Rugby Coaches and Referees with the resources they need to be successful and deliver a fantastic program. Help provide training and resources for our Coaches and Referees. Customize your donation by joining our Give12 program. 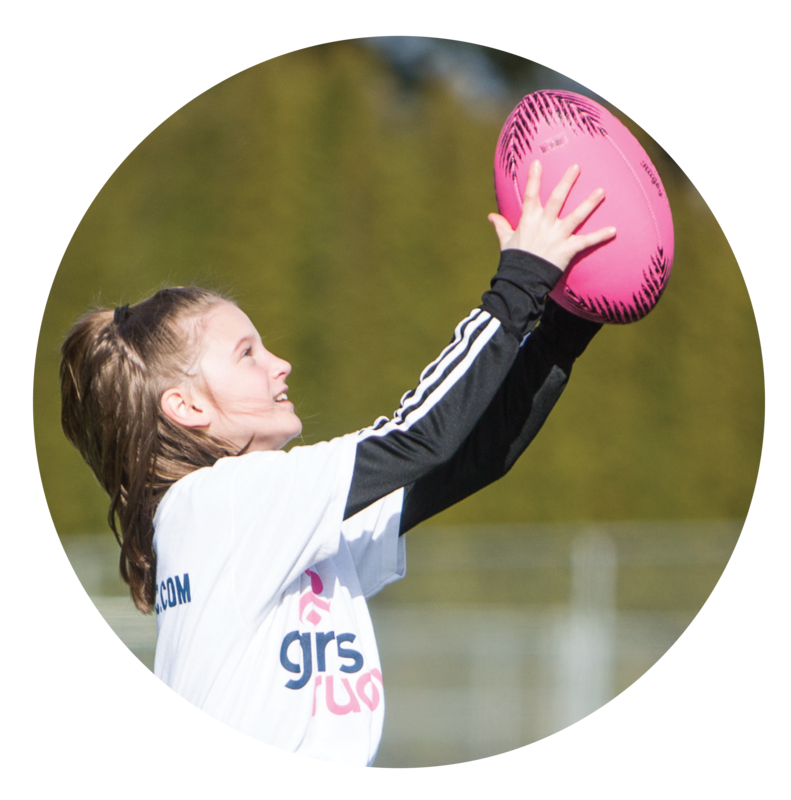 This Donor Program allows you to select a monthly gift that goes directly into Girls Rugby programming around the country. Every penny from the Give12 program supports new girls registering for leagues, new coaches leading programs, and new referees starting their careers with a whistle. Each penny contributes to making a massive impact in the lives of young girls around the U.S. Girls Rugby, inc. is a registered 501c3 organization and 100% of all donations directly supports Girls Rugby, Inc. programming and are tax deductible.